By 2030, circular will be standard. Rotterdam will be a ‘living laboratory’ in which we experiment, pioneer and embed successes. In which we profile the city and the port as a circular hotspot. In Rotterdam, we handle products and commodities in such a manner that we produce the least possible waste and harmful emissions. Together, we must use better products, with a longer life-cycle, must re-use products wherever possible and must generate new products from ‘waste’. Sometime in the future, waste must no longer exist! This change is absolutely essential. If the trend is not broken, the demand for a large number of primary raw materials will far exceed supply. With an excessive environmental burden: nature will be damaged, biodiversity lost and greenhouse gases emitted. The extraction of some primary raw materials is extremely unhealthy for people and the planet, while other materials threaten to become depleted. Furthermore, waste substances and emissions are ending up in our living environment. The road towards the circular economy requires us to rethink and review our attitude towards the city. Alternative earnings models will arise, with a new vision of products and sales. We are gradually finding the best route using the knowledge and inspiration provided by a large number of parties and networks. And together we are accelerating the movement. We are working to improve products, reduce waste and change our attitude to waste. We are working to increase the number of jobs related to the circular economy. And, finally, we are viewing our products, services, methodology and the design of the city through circular glasses, to find out how we can do things differently at the forefront. This is achieved using the typical Rotterdam approach: with courage and with each other. We do so by trying, learning from each other and encouraging and advancing each other. 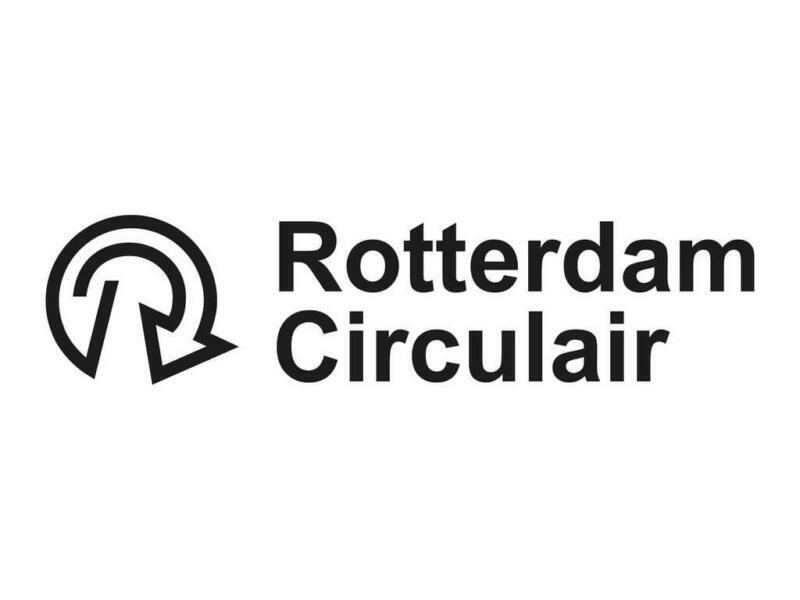 Circularity means searching for new ways to do things together with the people of Rotterdam. In practice, we ensure that new knowledge is made available. We share the results of pilots and studies with each other. Or better still, we implement them together. How will we fulfil our ambition? There is no one route to achieving this goal. We will display courage, we will dare to try new things and, in doing so, we will probably make mistakes. We are a Living Lab. And we embrace new ideas. We stand out from the crowd with our experiments, our daring and our persistence when things look promising. We make things possible. A great deal is actually already happening in 010. By businesses, the people of Rotterdam and the municipality. There is an abundance of circular dynamics; just look at the numerous inspirational initiatives in Rotterdam, the incubators and other projects by organisations and companies in our city. We are working to reduce waste and change our attitude to waste. We are working to increase the number of jobs related to the circular economy. And, finally, we are viewing our products, services, methodology and the design of the city through circular glasses, to find out how we can do things differently at the forefront. We are striving for a Circular Rotterdam – together.